Trend Micro™ Antivirus+ provides easy-to-use security for the tasks you do every day—email, s.. 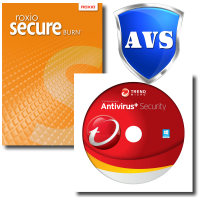 Trend Micro Antivirus+ and Roxio Secure Burn - DOWNLOAD BUNDLE OEM Bundle - CAN NOT BE SOLD.. 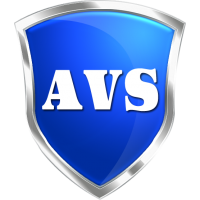 Trend Micro Antivirus+ and Zemana AntiLogger - DOWNLOAD BUNDLE OEM Bundle - CAN NOT BE SOLD.. 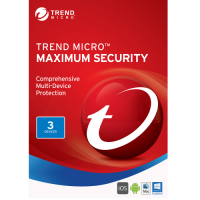 Trend Micro - EANA0000 - Trend Micro Enterprise Security Suite - License 1 Year - EDU, Volume, Lo.. Trend Micro - EARA0000 - Trend Micro Enterprise Security Suite - Maintenance (renewal) - EDU, Vol..
Strong Antivirus Protection Made Easy From the Titanium main console screen, you can easily r.. 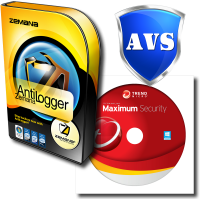 Trend Micro Maximum Security and Zemana AntiLogger - DOWNLOAD BUNDLE OEM Bundle - CAN NOT B.. 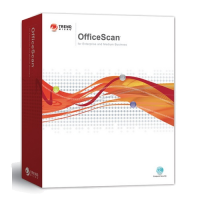 Trend Micro OfficeScan Standalone - Maintenance Renewal .. Trend Micro Worry-Free Business Security Advanced - 1-Year / 1-User .. Trend Micro Worry-Free Business Security Advanced - 1-Year / 1-User - Renewal .. Trend Micro Worry-Free Business Security Advanced - 1-Year / 2-25-Users .. 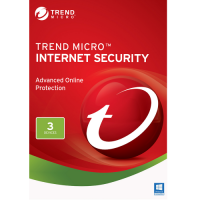 Trend Micro Worry-Free Business Security Advanced - 1-Year / 2-25-Users - Renewal .. Trend Micro Worry-Free Business Security Advanced - 1-Year / 251+-Users .. Trend Micro Worry-Free Business Security Advanced - 1-Year / 251+-Users - Renewal .. 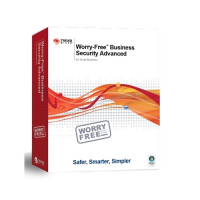 Trend Micro Worry-Free Business Security Advanced - 1-Year / 26-50-Users .. Trend Micro Worry-Free Business Security Advanced - 1-Year / 26-50-Users - Renewal ..